Carolina Zarate is a knitter and crocheter, and has been for over a decade thanks to her mother and grandmother who introduced her to the hobby in elementary school. Zarate makes stuffed animals for her friends’ birthdays. She’s also an elite hacker — a member of internationally-acclaimed competitive hacking team, the Plaid Parliament of Pwning (PPP) — heading to Las Vegas this week to help the team win their fifth "World Series of Hacking" title in seven years at the DefCon security conference. Last year, Zarate helped PPP win their fourth title, a feat achieved by no other team in the contest's 21-year history. Much like her hacking skills, her crocheting skills were largely self-taught. "When learning to crochet, I had to learn it from scratch using whatever resources I could find online," says Zarate, a CyLab researcher and a graduate student in the Information Networking Institute (INI). "Both hacking and crocheting are an art, in a way. They also require a ton of practice." If you can identify security vulnerabilities that are exploitable, and tell the company how you did it — that means you’re hacking for good reason: to protect people. Zarate’s interest in computers began in elementary school in the D.C. area, where she and her classmates would spend extra time in the computer lab playing Pokémon video games. Her first exposure to cybersecurity was in high school, when her computer science teacher encouraged her to participate in a digital forensics competition. "The first thing we had to do was figure out how to open a flash drive - not the physical USB flash drive but an image of it,” she says. "It was encrypted, too, and we had to figure out how to get into that. I had no idea what I was doing, but eventually, after a while, I figured it out." The competition was Zarate's first exposure to PPP, as they happened to be at the same event, competing in a different competition. After competing in picoCTF, the online hacking competition which Carnegie Mellon first launched in 2013, Zarate enrolled at Carnegie Mellon as an undergraduate to study computer science. 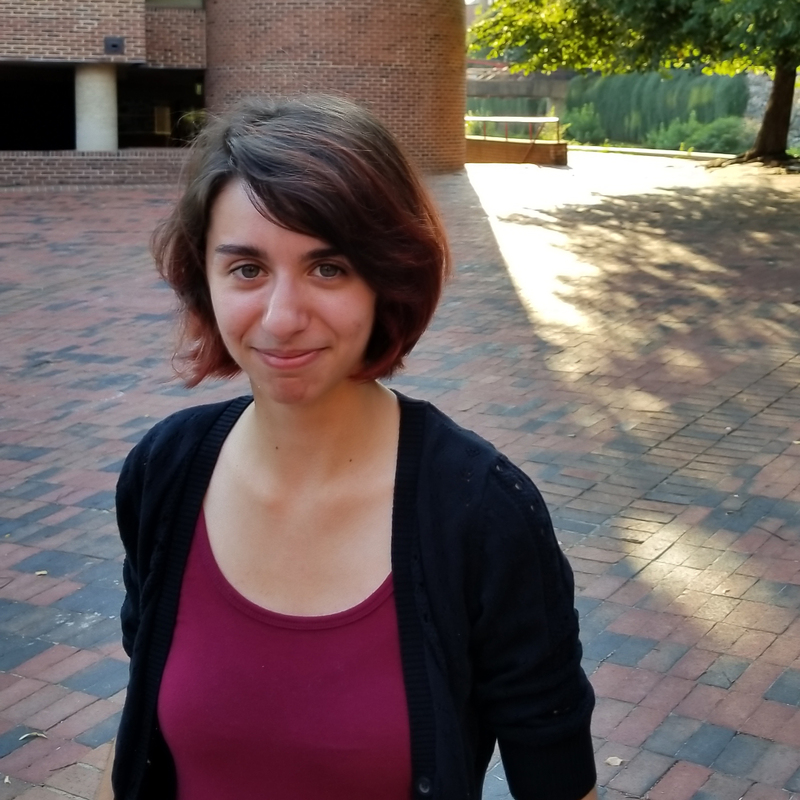 There, she joined the ranks of PPP, and will be traveling with the team for the second year in a row to Las Vegas, where they will compete in DefCon's Capture the Flag competition, widely considered the "World Series of Hacking." Zarate advises parents of kids interested in hacking: embrace it. "They can be a good hacker that does not do bad things, and they will get paid very well for that," she says. "If you can identify security vulnerabilities that are exploitable, and tell the company how you did it — that means you’re hacking for good reason: to protect people."